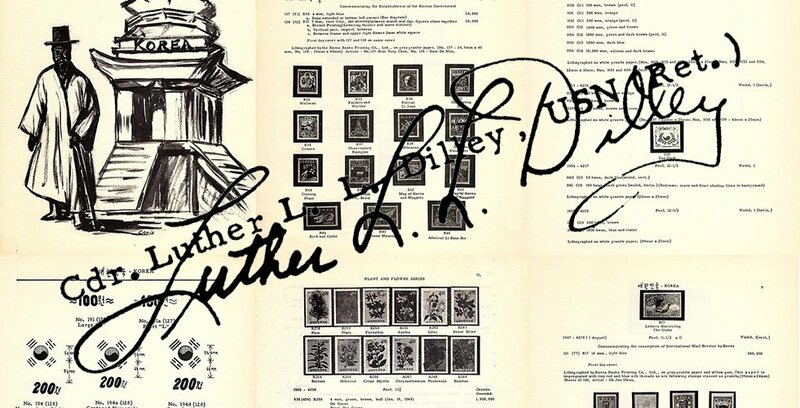 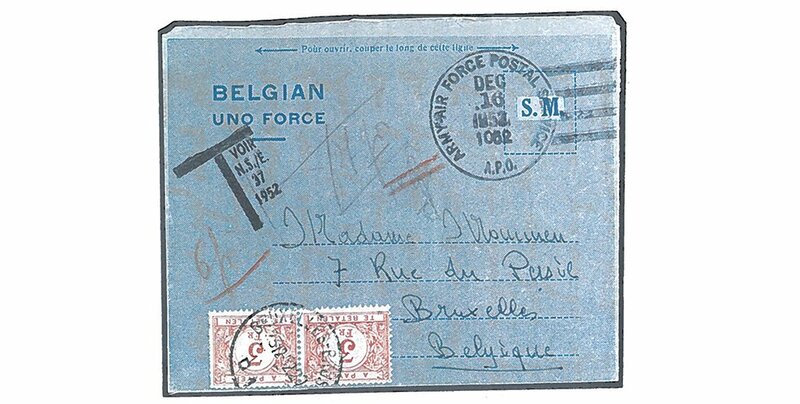 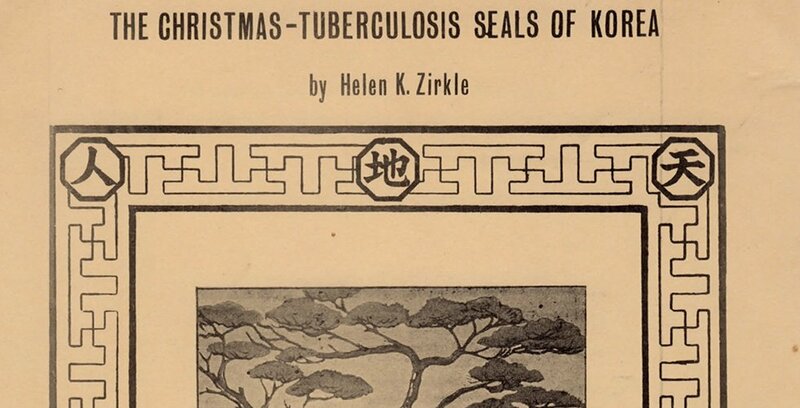 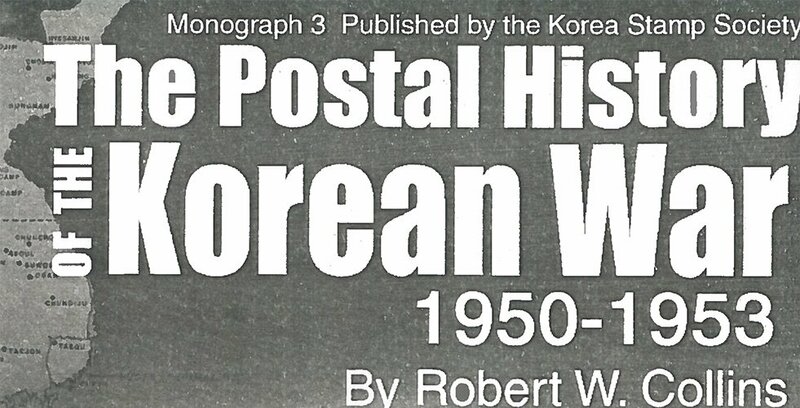 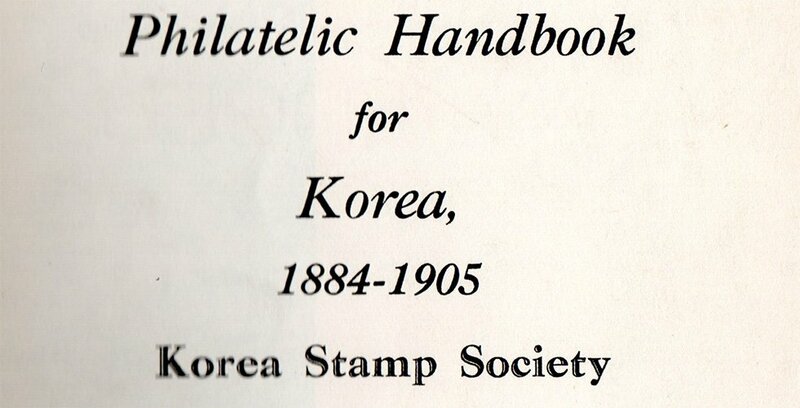 Stamp catalogues and other philatelic books related to Korean Philately. 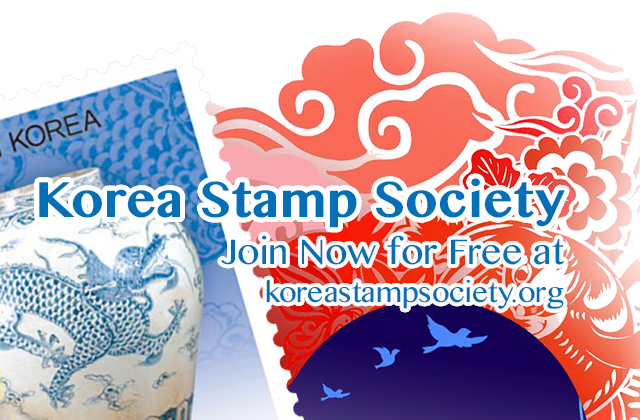 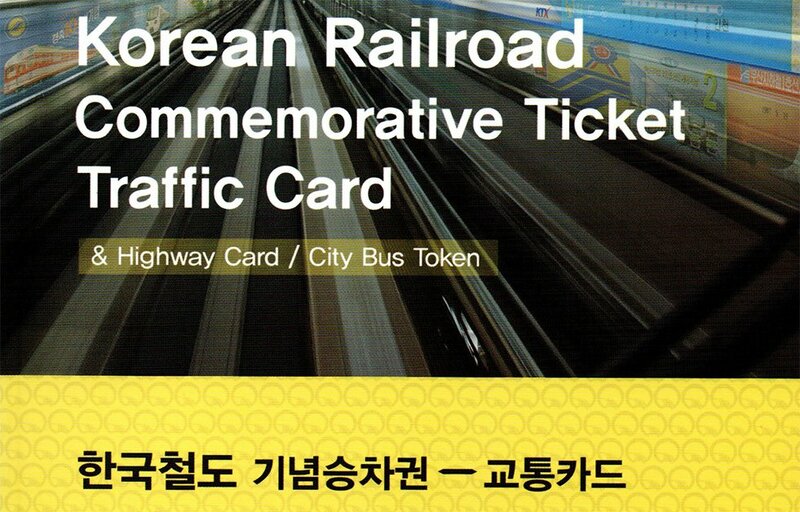 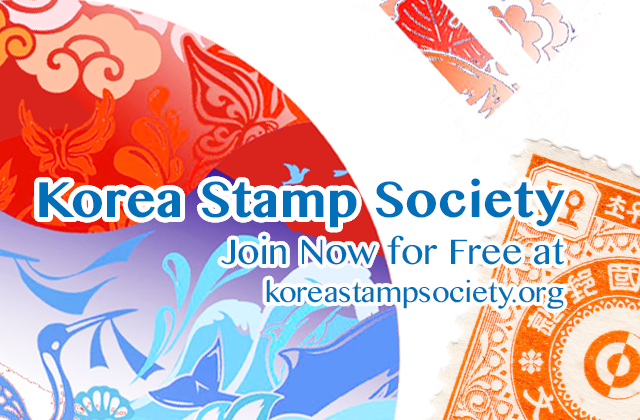 The latest edition, 2019, of the standard Korean language stamp catalogue has been published. 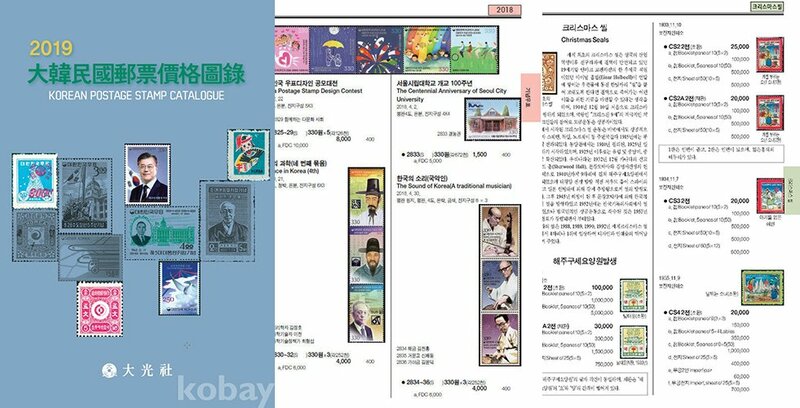 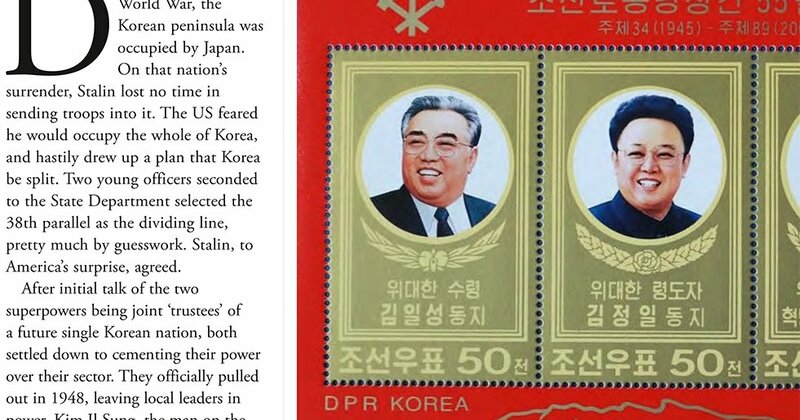 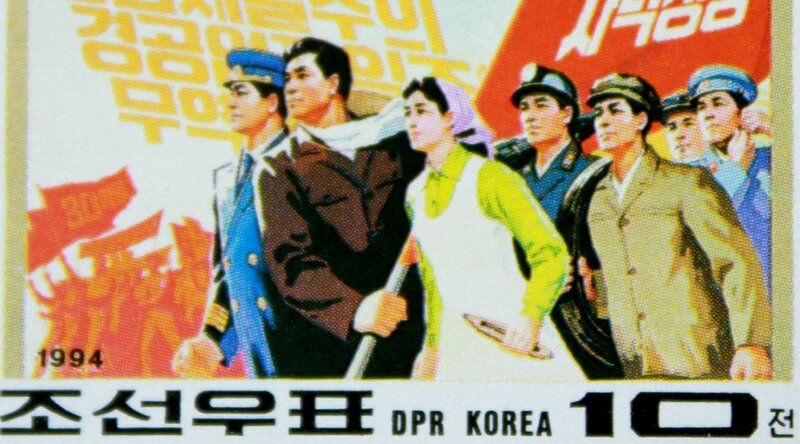 This catalogue, internationally known as the Korean Postage Stamp Catalogue (KPSC) and in Korea as 대한민국우표가격도록, is the most specialized catalogue about stamps issued by the Republic of Korea.